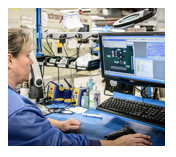 From product development through end-of-life, TeligentEMS’ comprehensive mix of engineering, manufacturing and support services ensure your team’s goals for superior quality and cost competitive products are met. 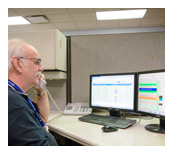 Our real-time production status and quality data collection tools ensure our team provides responsive support throughout the process with on-time delivery dates consistency met, even in variable demand situations. Via strategic partners and its in-house engineering team, TeligentEMS can work with your product development team to fill gaps in your product development or product redesign process. New Product Introduction (NPI) as the most critical step in a high quality, cost competitive production process. We utilize a formal process overseen by a dedicated program manager to ensure that the transition meets your goals for quality, speed and competitive cost. 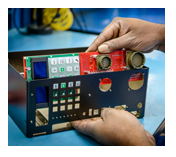 We offer a complete complement of manufacturing services from prototype to production including mechanical, electronic and system level assembly, prototyping, new product introduction, printed circuit board assembly, in-circuit testing, functional testing and box build. 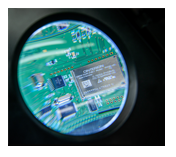 We have a track record of successfully supporting the superior quality requirements of customers with mission critical products. 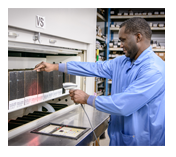 Quality registrations include ISO 9001 and ISO 13485. We provide a broad range of post-manufacturing services customized to your requirements including fulfillment to end market or a stocking location and depot repair or refurbishment. 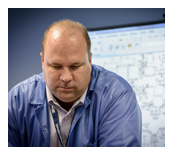 Our program management team has access to both our Possible X suite of real-time production management tools and our TeligentEMS Purchase Order Tracking System (TPOTS), ensuring responsive, proactive support. 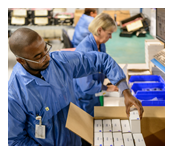 Our supply chain management strategy lowers material cost by combining global procurement expertise and real-time proprietary management information systems to minimize transactions and lead-time, while maximizing materials integrity and ensuring an efficient data collection process.